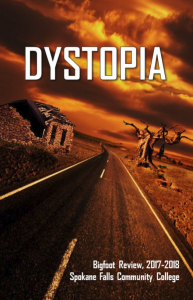 Below is a sampling of short stories that you can enjoy absolutely free! 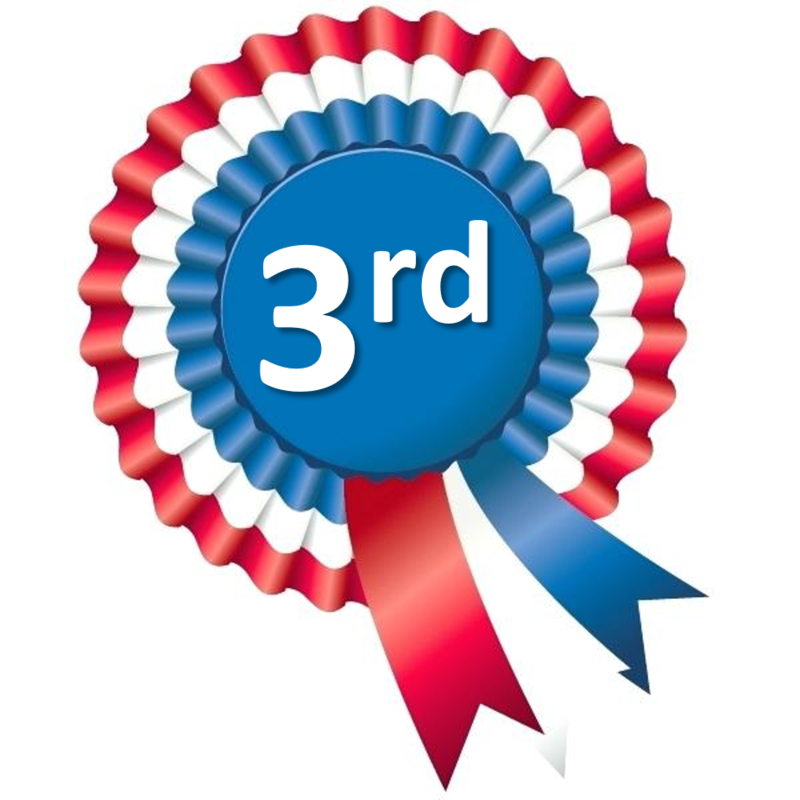 Beezlebug won the 3rd Place Winners' Circle Award in the 2019 IDAHO Magazine fiction contest. Beezlebug is the story of how a U.S. Army National Guard member is influenced by a lone mosquito to take action against his middle-aged neighbor lady. It is a delightful read for anyone who has a neighbor with whom they don't always see eye-to-eye. 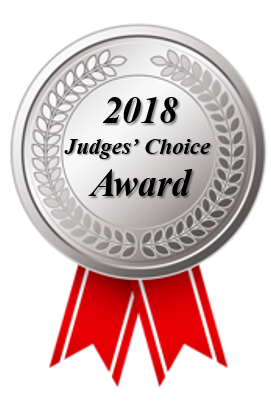 Zucchini Bandits won a Judges’ Choice Award in the 2018 IDAHO Magazine fiction contest. Delfred Long was forced into an early retirement after surviving a heart-attack. Ronnie is a precocious seven-year-old. Neither are looking forward to spending the summer together. Over the course of the story the grandfather and granddaughter duo bond while engaging in zucchini related mischief and mayhem. 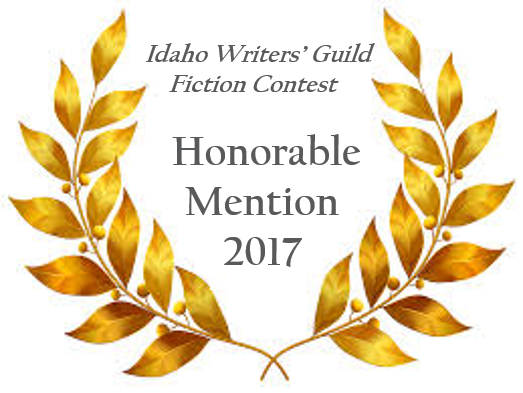 Wishing upon a Star received honorable mention in the 2017 Idaho Writers' Guild short fiction contest. This story introduces us to Sarah as a child and examines how the effects of child abuse impacted her life well into adulthood. I would like to thank those people who helped proofread and give feedback on this piece. I know it is a difficult topic to read about, especially for those of you whose lives have been touched by suicide. 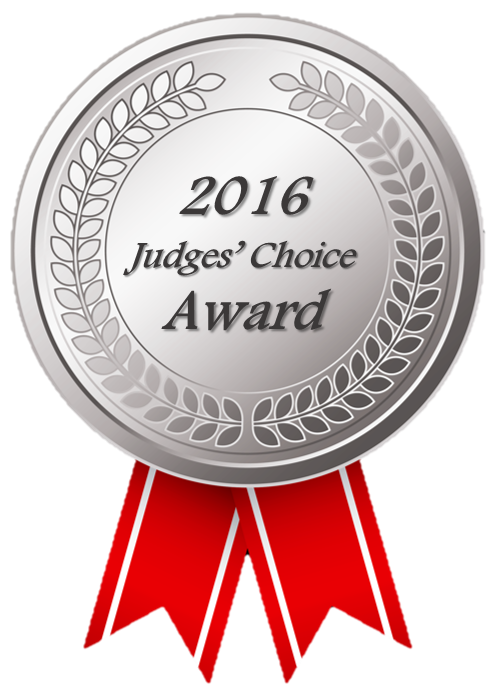 Wild at Heart won a Judges’ Choice Award in the 2016 IDAHO Magazine fiction contest. This story is written in style of a personal narrative. After a rough day at work the main character struggles with her cultural identity and her place in society. I would like to offer my thanks Tow Bourgeau and Thomas Gregory of the Nez Perce Cultural Language Program for their help.